Of Jesus, not the musical group. 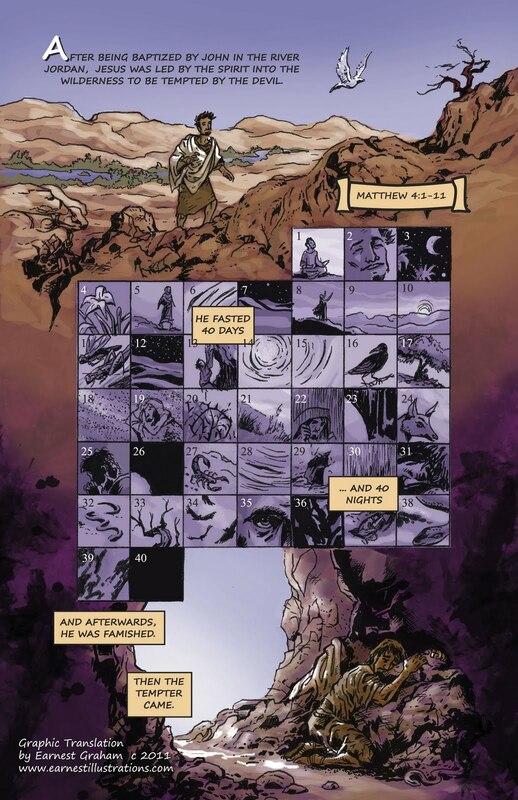 An Episcopal priest and graphic artist Earnest Graham has begun work on Matthew and has posted Matthew 4:1-11. 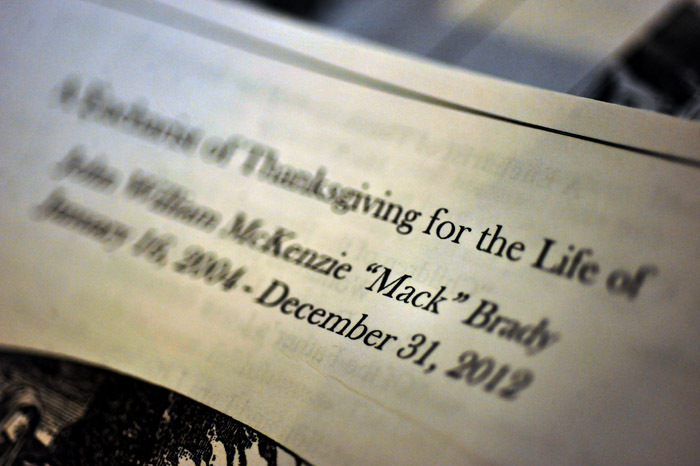 The images are free for use in ministry, check ’em all out. 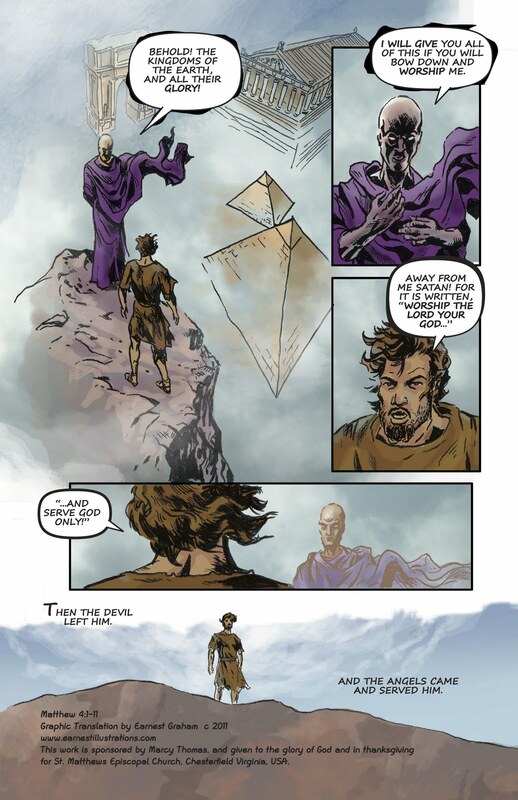 via Look Both Ways: Life at the Crossroads of Art and Faith: Bible Comic: Matthew 4:1-11, The Temptations. Thanks for the tip. I left this encouragement for the artist. Next post Flipbook-style plug-in for WordPress!